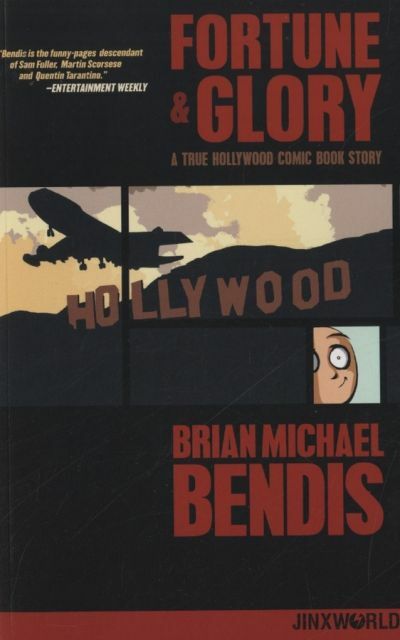 Fortune and Glory looks at the frequent futility of the Hollywood merry-go-round, as Brian Michael Bendis tells his own personal tale of the enthralling mood swings and ego nosedives of an indie comic book creator caught up in the maelstrom of the motion picture industry. Join the best-selling author of SUPERMAN and ACTION COMICS as he retells the incredible true story of his travails through Hollywood. Collects the original three-issue miniseries, and features 24 pages of bonus material and an introduction by Paul Dini!